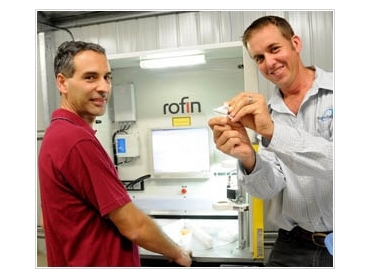 Quality, high retention RFID devices are available from Datamars Australia . The organisation is based in Queensland and supports the local rural community with its local production facility. These RFID devices are very reliable and provide an accurate animal identification system. They also help graziers monitor and maximise performance of their livestock. RFID devices also help increase the speed of livestock identification and management and ensure error-free control of livestock, while keeping manual labour to a minimum. Datamars has a global network of experts, subsidiaries and distributors. They maintain a spirit of innovation and expertise and are committed to supplying high quality products and applications for livestock identification and contributing to a safer global food supply.